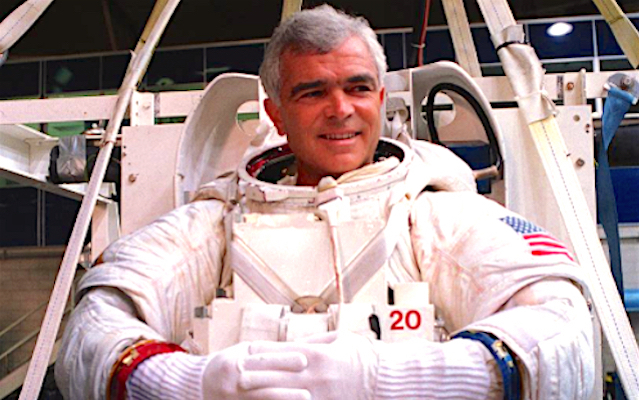 The former United States Army officer and NASA astronaut, Michael R Clifford, spent over 665 hours orbiting the globe during his three space flights – one of them whilst dealing with Parkinson’s. The American astronaut hid his sickness for years, but eventually decided to share his story after realising that Parkinson’s had never stopped him from reaching his goals. In 2014, he collaborated on The Astronaut’s Secret, a documentary film about his career. Harry Styles, the One Direction star, has had his own battles with Parkinson’s, through his grandfather, Brian Selley, who was diagnosed with the condition in 2009. 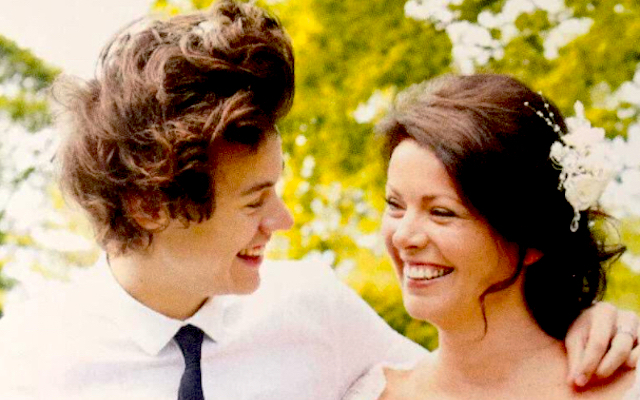 The singer’s mother, Anne Twist, has described him and his sister Gemma as “absolutely brilliant” at taking care of him. Selley moved to an assisted living flat and has, according to Anne, kept his great sense of humour. 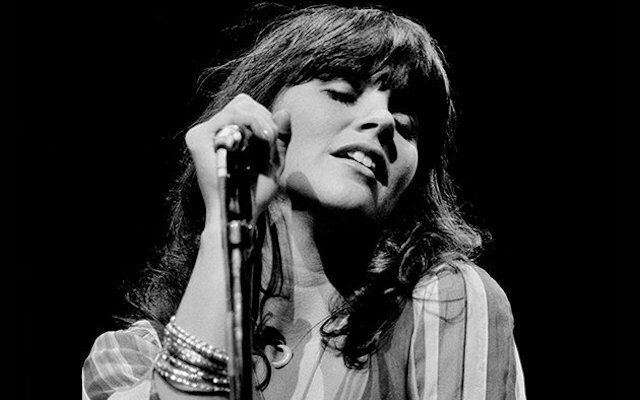 Grammy award-winning singer Linda Ronstadt was diagnosed with Parkinson’s in 2012 after showing symptoms for the previous eight years. She continued her career until the illness began to alter her voice, meaning she could no longer sing. The legendary country artist previously worked with The Eagles, The Doors and James Taylor. 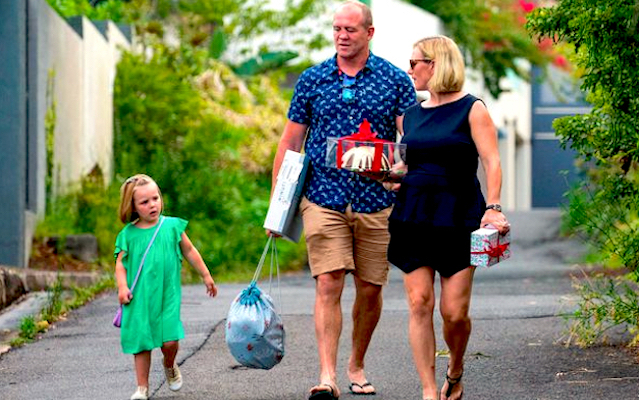 The former England rugby star, who is married to the Queen’s granddaughter Zara Tindall, has talked about how his father is no longer able to play with their daughter because of his Parkinson’s symptoms. Tindall’s father Philip, a former Barclays banker, was diagnosed with Parkinson’s in 2003. Tindall has campaigned on behalf Parkinson’s, having hosted his own charity golf event for the Cure Parkinson’s Trust and the Matt Hampson Foundation. The lead vocalist for Martha and the Muffins, Martha Johnson, was diagnosed with Parkinson’s in 2001. Johnson has since raised money for the Michael J Fox Foundation through her music, and takes part in the Rock Steady boxing workout program to hit back at Parkinson’s disease. 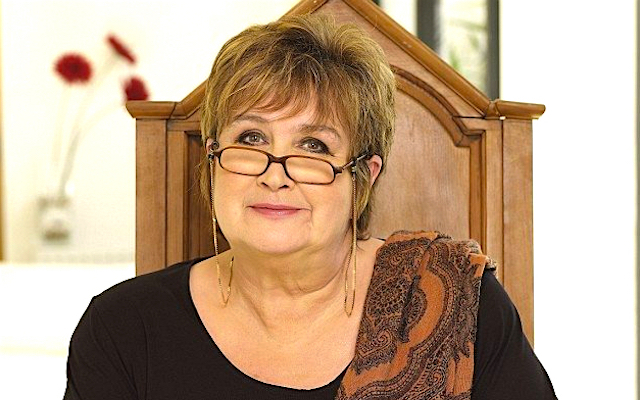 The American globetrotter and Time Magazine photographer – best known as the first foreigner to photograph the USSR’s five-year plan – announced her Parkinson’s diagnosis at a time when public discussion about serious illness was unusual, and is seen as the first ‘celebrity’ to publicly acknowledge Parkinson’s. Despite first experiencing symptoms in 1952, when she was 48 years old, Bourke-White continued her work and made a magazine spread about her experience of the illness called ‘Famous Lady’s Indomitable Fight’, which appeared in Life magazine in 1959. 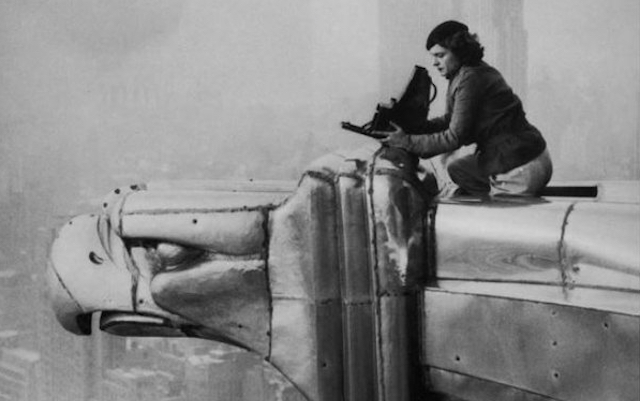 Throughout her life, Bourke-White never stopped fighting and underwent a series of operations, including Chemothalamectomy, which alleviated her symptoms. She died in 1971 due to her Parkinson’s. 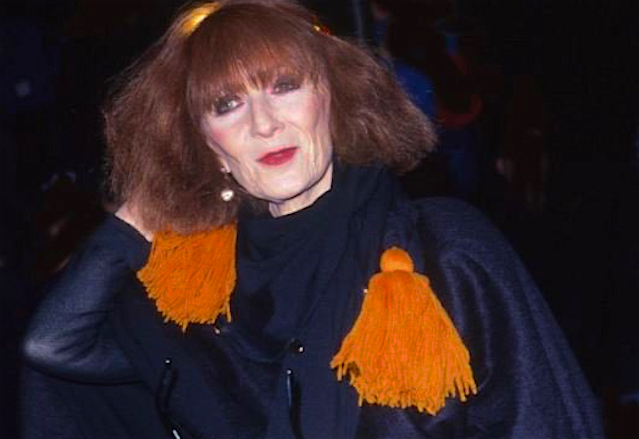 The renowned French fashion designer was diagnosed with Parkinson’s at 66. She initially kept her condition a secret, continuing to run the fashion label and store she had founded in 1968 until the age of 81, when she passed them on to her daughter. That same year, she announced her diagnosis and wrote a book entitled ‘N’oubliez Pas Que Je Joue’ (‘Don’t Forget it’s a Game’). Rykiel died from Parkinson’s complications in 2016. 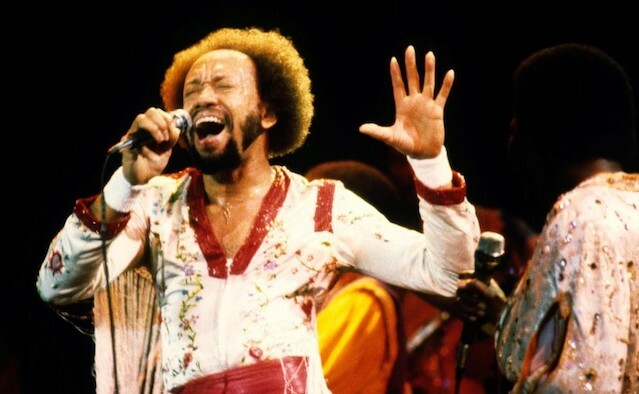 Founder, producer and co-leader of the 1960s R&B group Earth, Wind and Fire, Maurice White, was diagnosed with Parkinson’s in 1992, at the age of 50. The illness did not stop him from touring, and he continued to work until 1995. During his long career, he won seven Grammy awards and worked with artists including Neil Diamond, Deniece Williams, Barbara Streisand and Cher. White died at the age of 74, in his sleep. 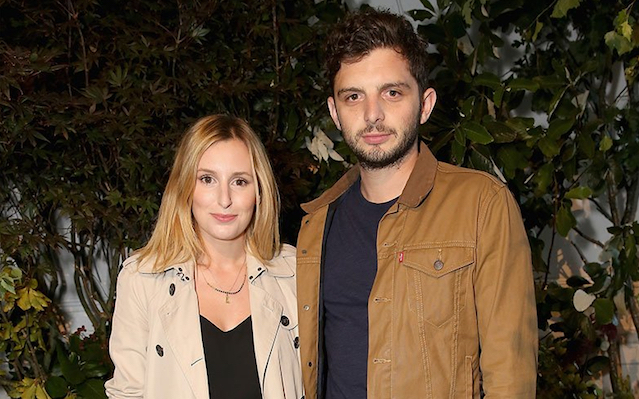 Downton Abbey stars Michael Fox and Laura Carmichael are both active supporters of the charity Parkinson’s UK. Carmichael introduced Fox to the charity on set, as she’d supported them for some years due to her grandmother’s diagnosis. 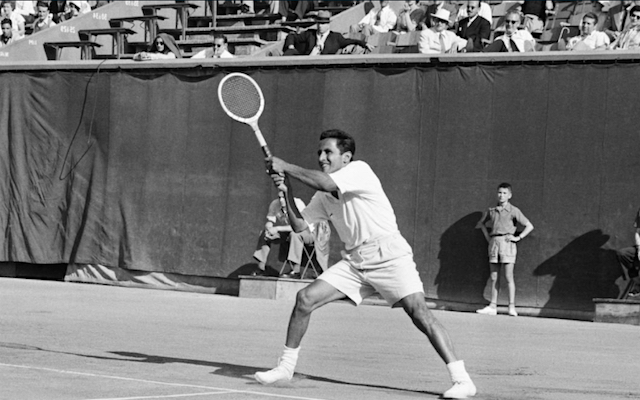 Francisco Segura, commonly known as ‘Pancho’, was a leading Ecuadorean tennis player in the 1940s and 1950s – best known for coaching US tennis player Jimmy Connors. His survival story made his successful 20-year career even more remarkable. Segura was born with bowed legs and suffered from malaria, but thrived on the tennis court. He died in 2017 at the age of 96. 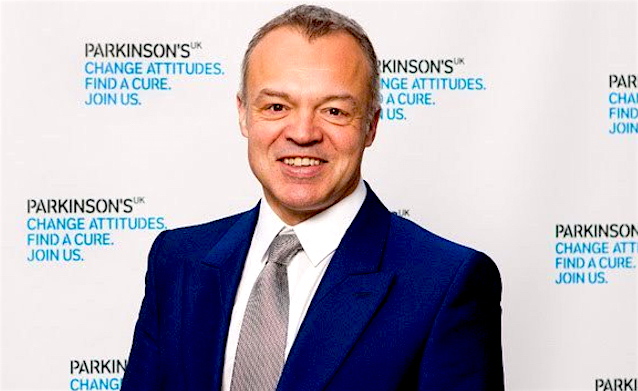 The well-known British presenter and TV personality lost his father William Walker to Parkinson’s in 2006 – only seven years after Walker’s diagnosis. In an interview, Norton described Parkinson’s as a “cruel condition” and said it made his formerly powerfully built father become “like a baby bird that had fallen from the nest”. Norton made a film for Parkinson’s UK in 2013.